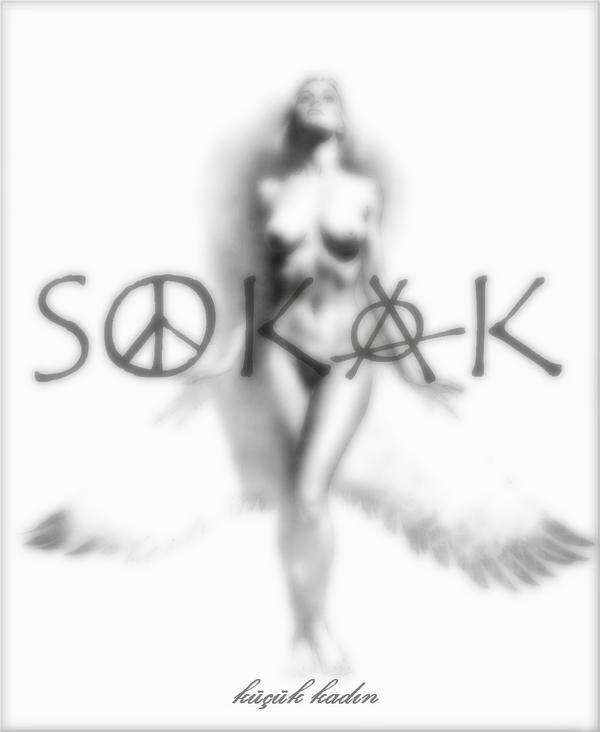 Sokak are an obscure Turkish rock band whosestyle is often described as "industrial rock". 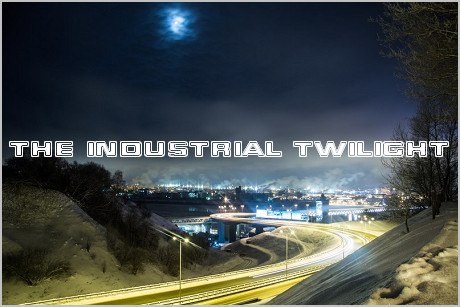 For me it's a bit of exaggeration, even though their music does contain some "industrial-esque" elements. However, "Küçük Kadın" is a good release, although a bit too lengthy. The first two tracks are especially catchy (but the 2nd half of the album is somewhat boring, though).